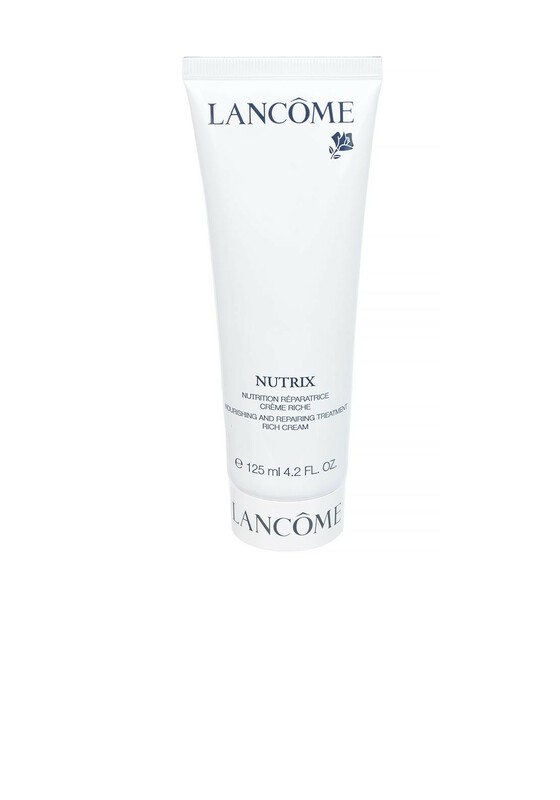 Nutrix cream from Lancome is to help very dry, sensitive or irritated skin. 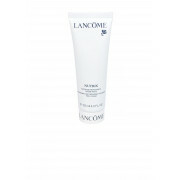 This cream helps repair the skin, soothe irritations and minor inflammation. Use at night after cleansing.